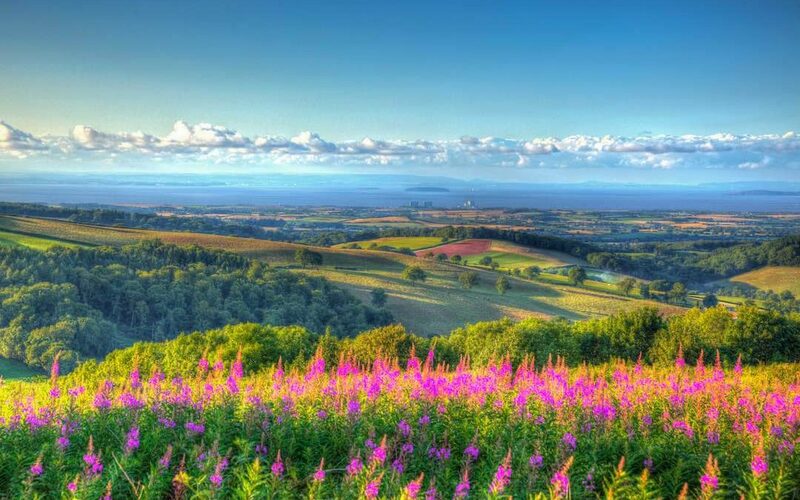 There is no place more beautiful than the English countryside in the summer. Penciled with little stone walls, fields of green and often yellow stretch almost as far as the eye can see. Even a drive out a Motorway can be a pleasing experience, as there are no unsightly billboards to mar the view. There are pleasures abounding throughout the country, from the seaside to the Cotswolds, from Cornwall to the Yorkshire Dales. And wherever you go, there are plenty of interesting places to stop and to stay. One of our favourite things to do is to visit the many stately homes, or country houses, often supported by English Heritage or The National Trust.